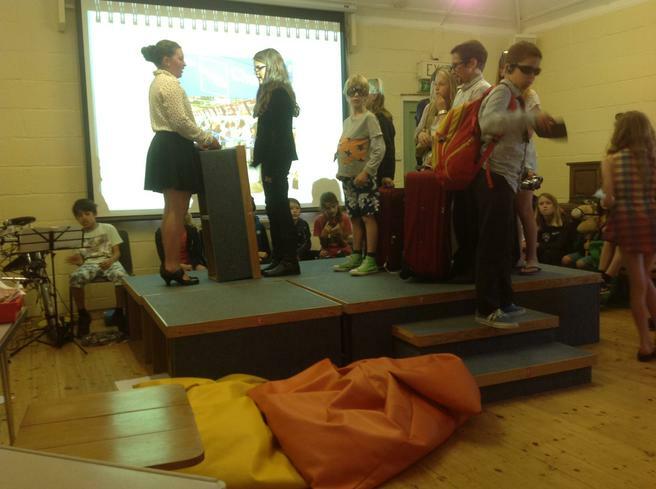 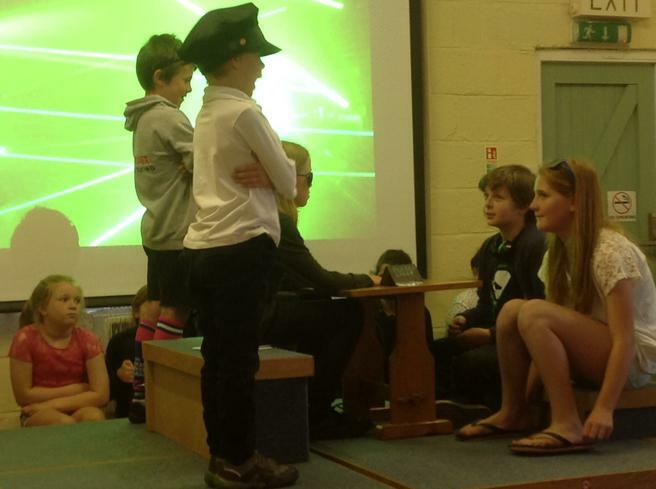 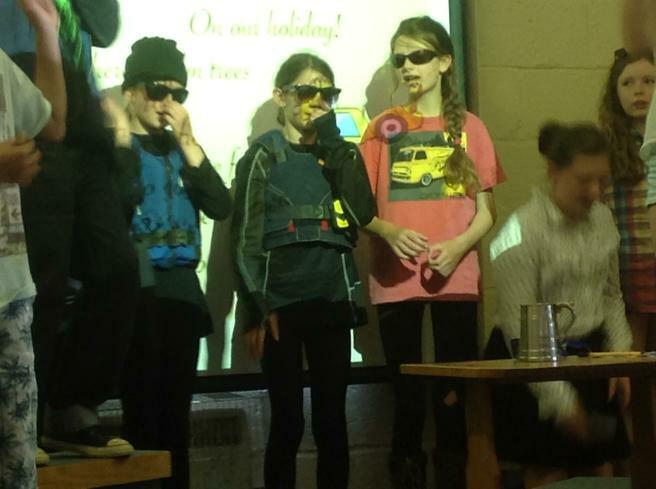 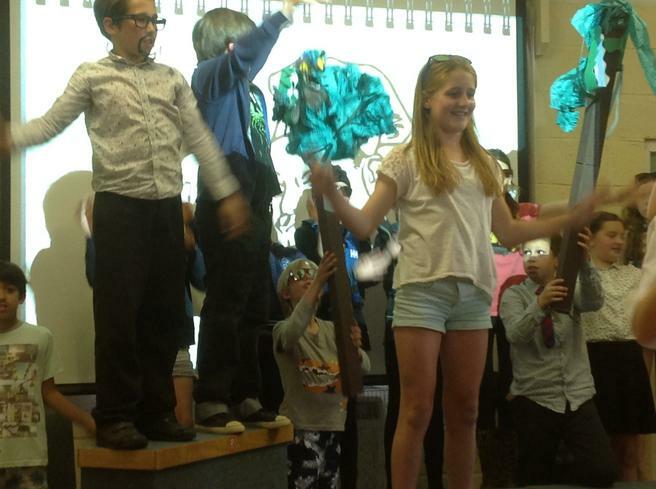 Years 5 and 6 gave their end of year performance to a full house of parents and carers in the Memorial Hall today. 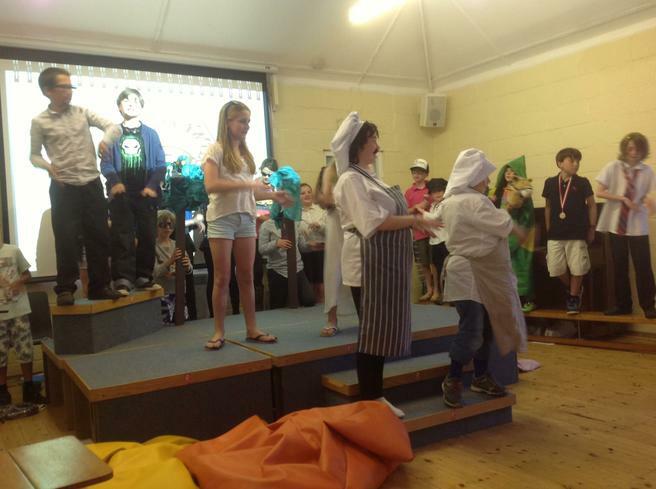 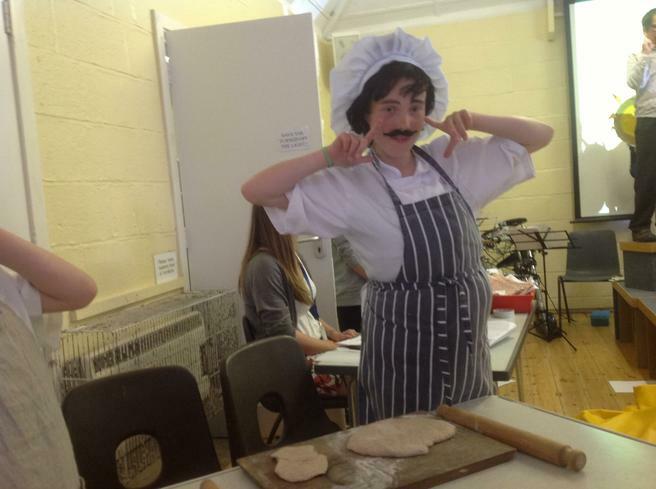 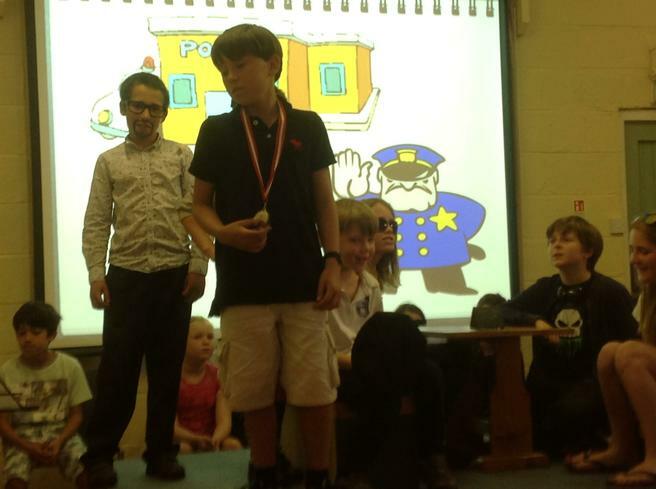 They have spent most of this week learning the script and songs to the play 'The Pizza Crime', which was written especially for them by Dexter Gardiner. 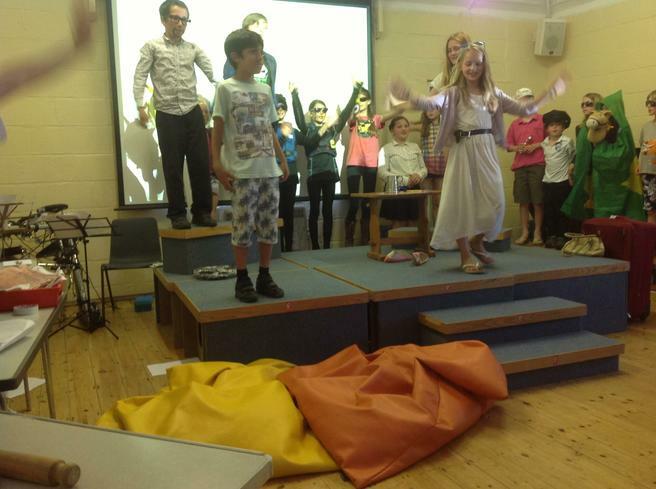 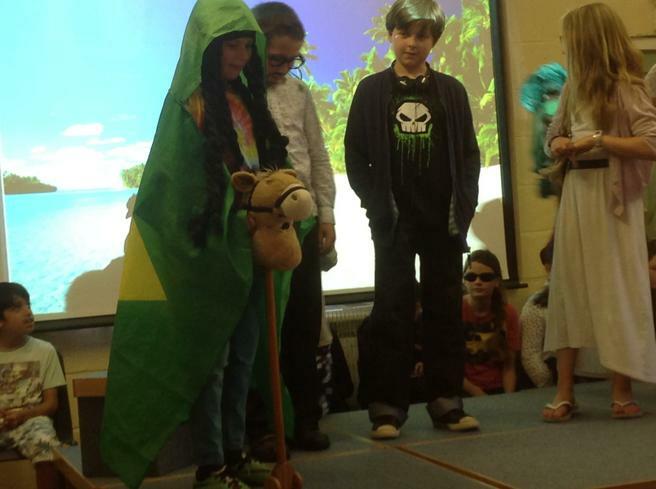 A big well done to everyone for a brilliant performance and a wonderful way in which to end the week.